This template is perfect for newborn photographers. 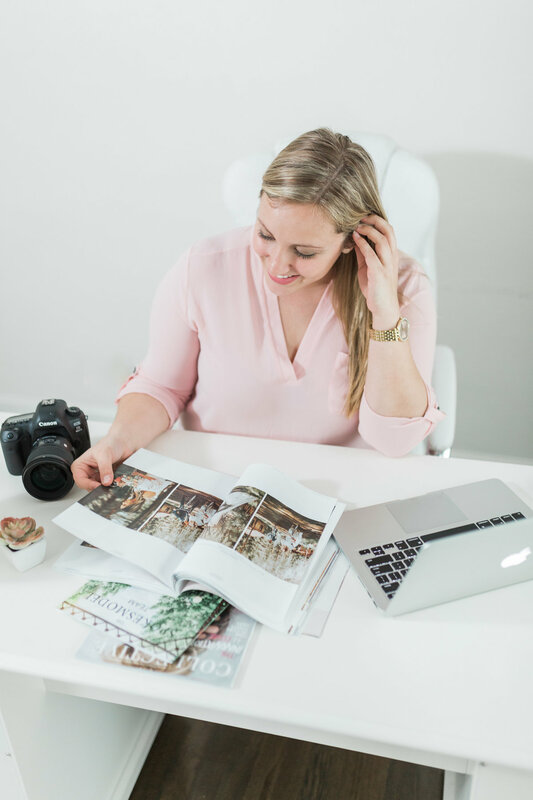 As a photographer myself, I know what its like to have couples arrive late, want extra edits on their new baby's face/acne/bruising, post behind the scenes pictures during the session, you name it! 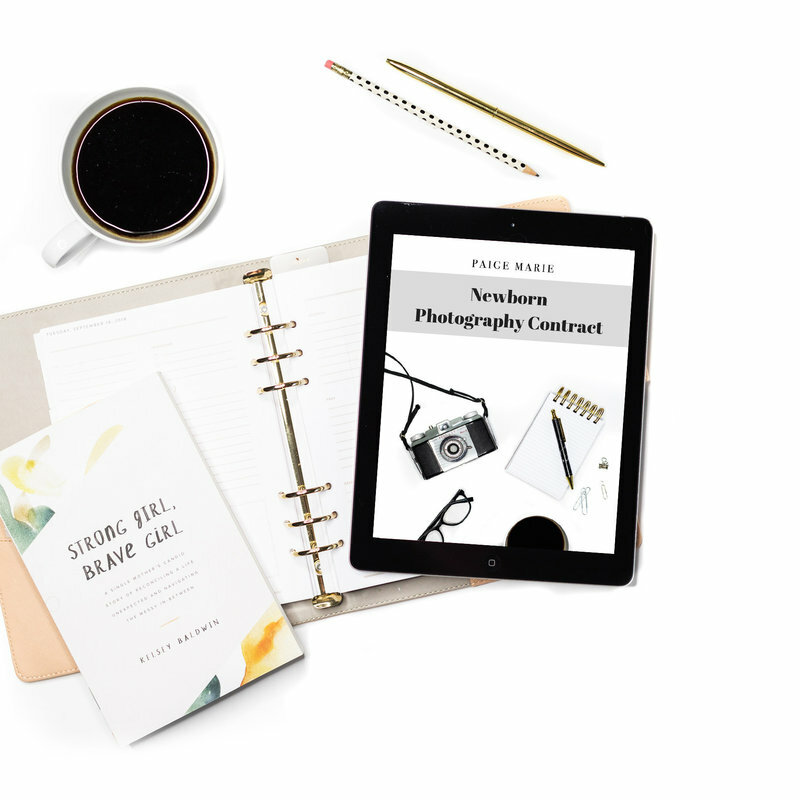 The Legal Paige created this contract to ensure you are covered in any situation related to newborn photography.